It’s a personal song by the Pink Floyd guitarist about the end of a life and a beginning of another. 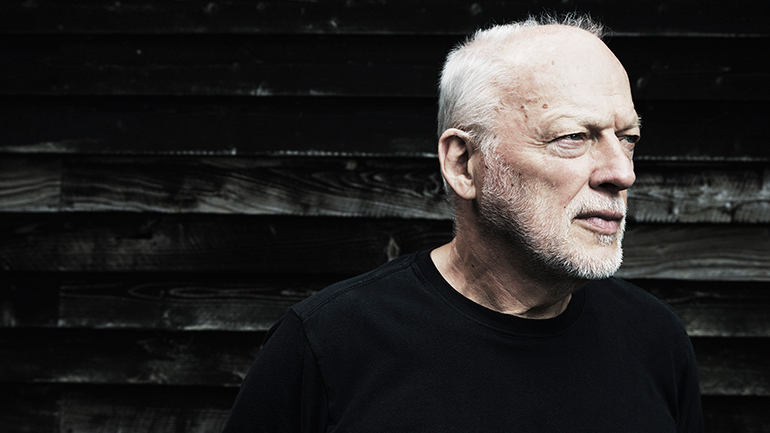 "Towards the end of my mother’s life, when she was suffering from dementia," Gilmour explains, “there was a brief crossover period of about 9 months, when she was alive and my daughter was newly born: this song is a musing on that time. Gilmour launched a world tour in support of the record with a September 5 warm-up show in Brighton, UK before playing a sold-out 11-date European tour that included five shows at The Royal Albert Hall in London. The guitarist will next perform dates in South America this December ahead of a North American run in the spring of 2016.